Why not join two joys of many of us: coffee & art… This is what Johann Vodivnik, a Swiss entrepreneur and art enthusiast, was thinking while finally sipping a hot cup of coffee at a gas station close to the high way after a long and exhausting drive and contemplating about his recently purchased art work “ants” by Chris van Weidmann. 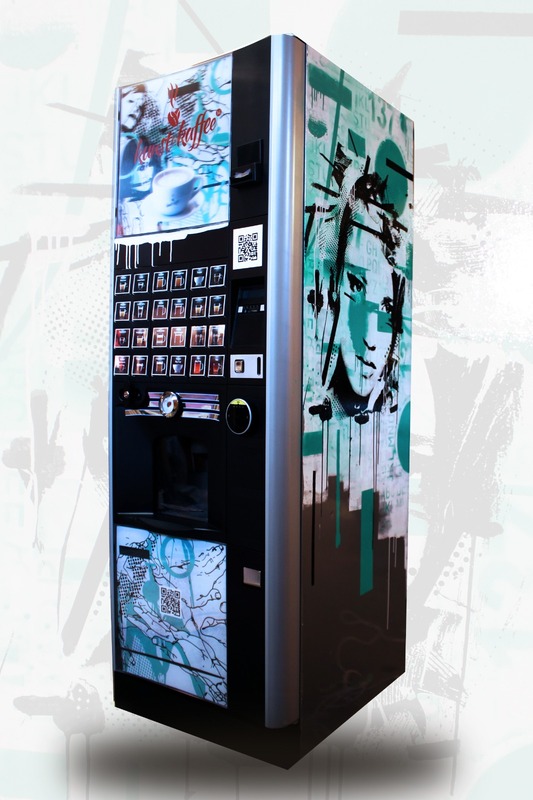 The idea of coffee vending machines and coffee cups designed and styled by contemporary artists was born. 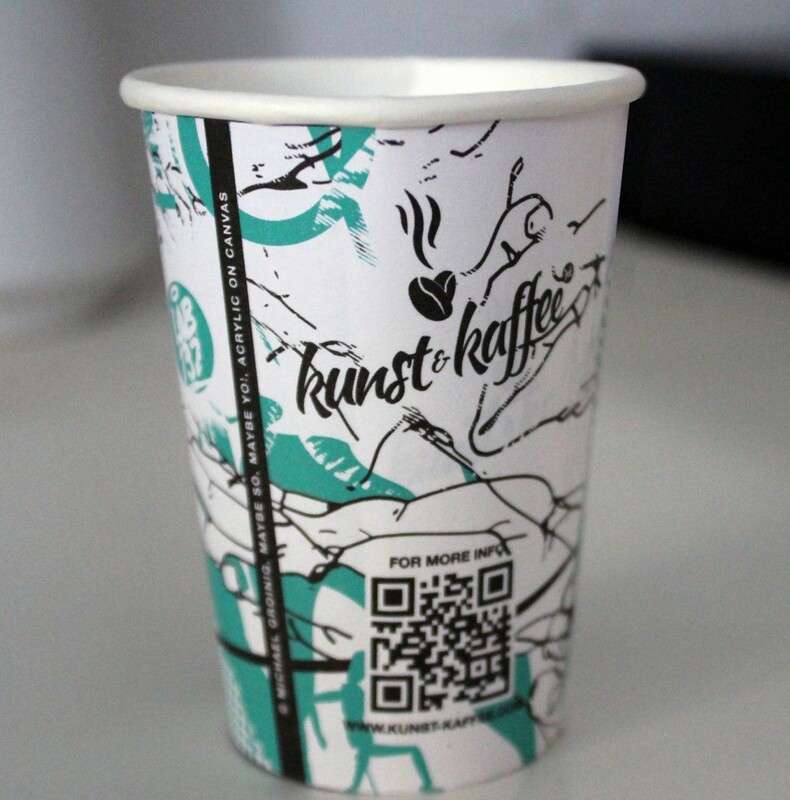 And now, you can participate in the upcoming contest of Kunst & Kaffee and be part of an installation at a well-known art fair. 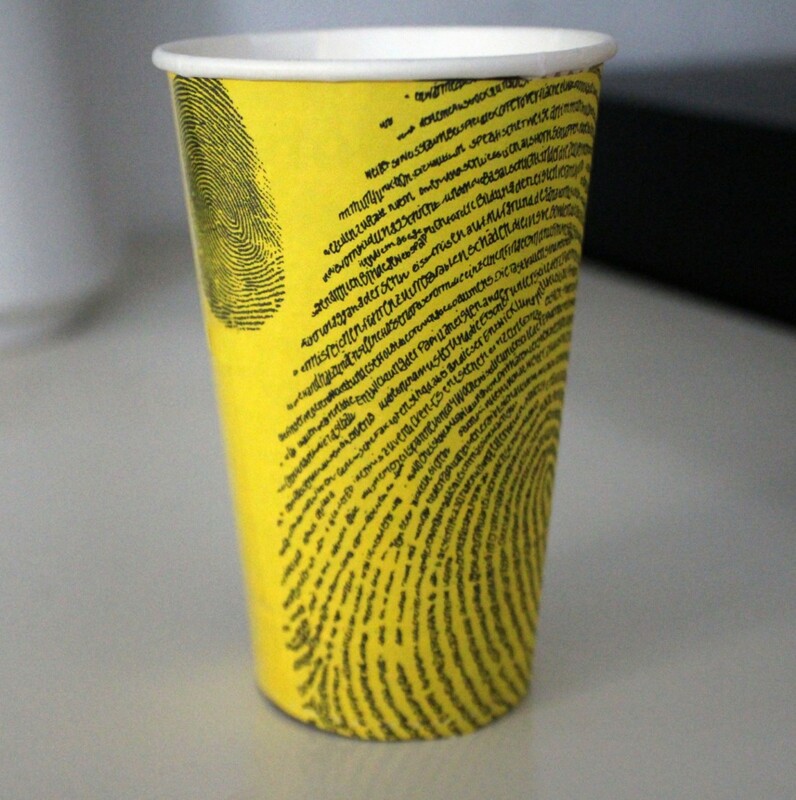 Every participant who enters the contest (the entrance fee for the contest is €199,-), will be able to design a coffee mug with his/her name and be part of the installation at an European Art Fair. The artsy coffee mugs will be for sale and if sold you will receive the full sales price (approx. €299,- till €499,-). 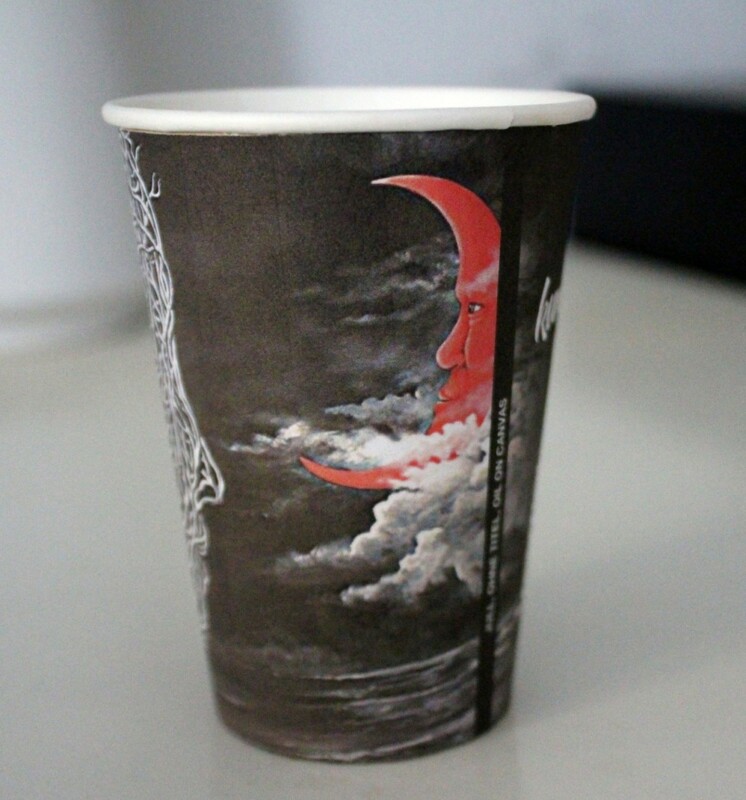 the chance to design and be represented on a premium coffee dispenser and 100,000 coffee mugs located in public places throughout Austria, Germany and Switzerland. The price with a value of €1.500,- include each 1- year representation on artsy.net! Send your three most promising designs, photographies, paintings, etc. till 30th of April 2019! (23:59 CET) Start by registering here. Laís Pamplona is a Brazilian born artist based in Austria. She owns the LP Art Gallery and her goal is to get a reader, regardless of background or interest, excited about different types of art. 22 March, 2019	What are the Website Accessibility Challenges that Users Can Face? 21 March, 2019	How Would You Choose the Best Designers for Your Outdoor Furniture?